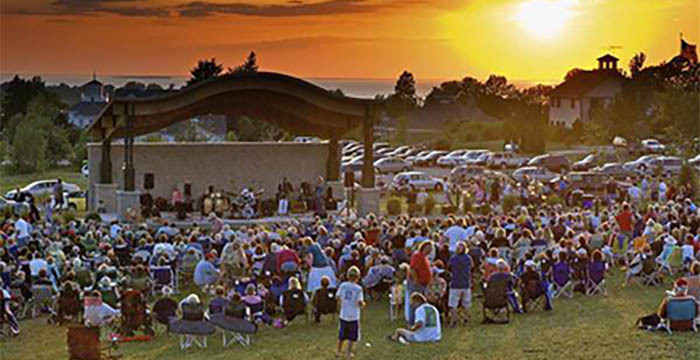 The Peg Egan Performing Arts Center is one of the things that makes Egg Harbor the best small town in Wisconsin. 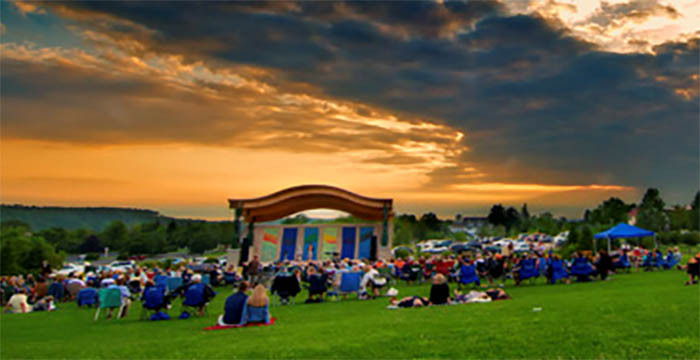 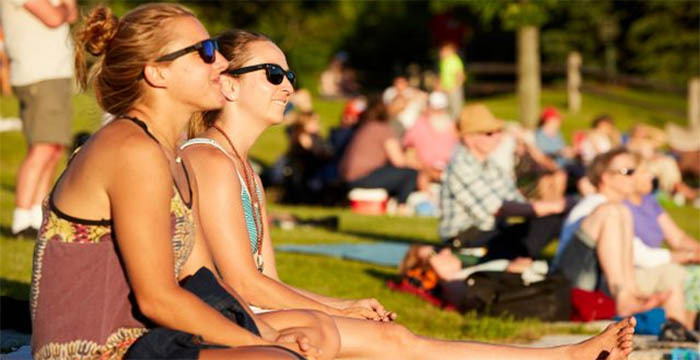 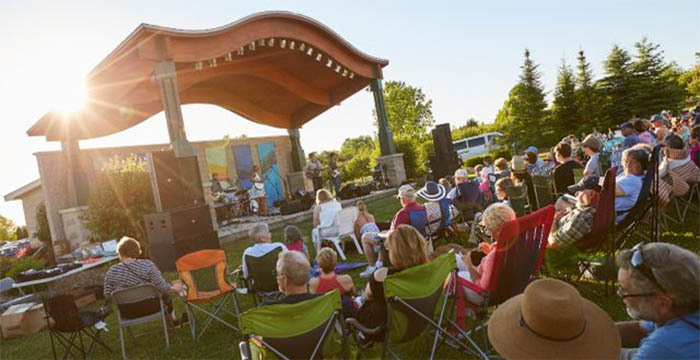 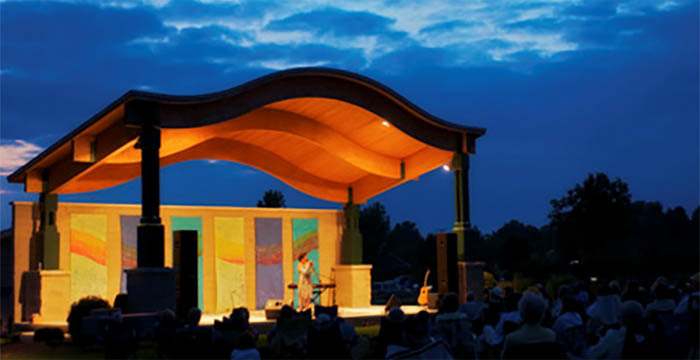 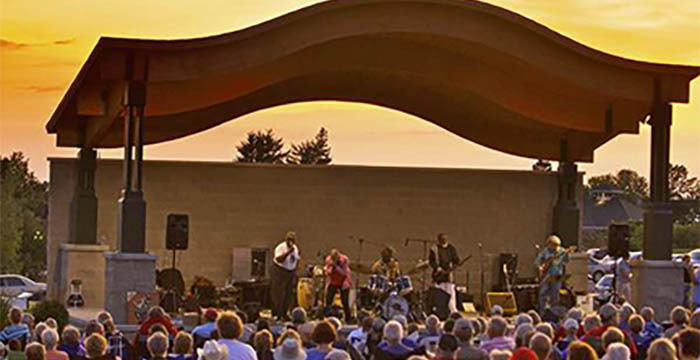 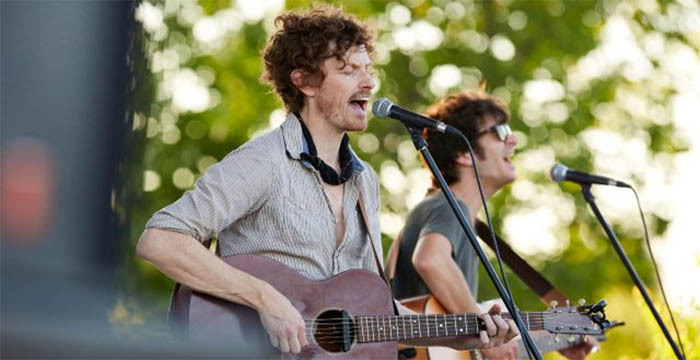 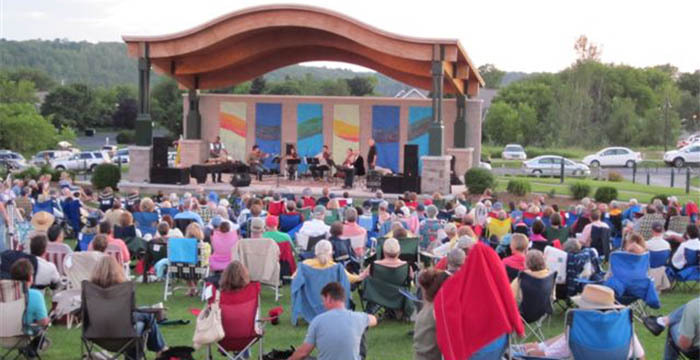 The Peg Egan PAC is set to deliver a phenomenal lineup of nationally acclaimed musical performing artists in 2014 for its free Summer Sunset Concert Series. 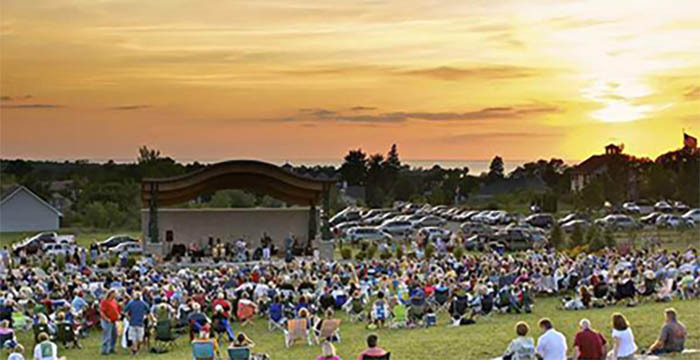 Whether youve come to Egg Harbor to stay, dine, shop, boat, sail or golf, top off your visit with a beautiful sunset over the bay and a free concert at 7 pm Sundays featuring national touring artist from around the world!